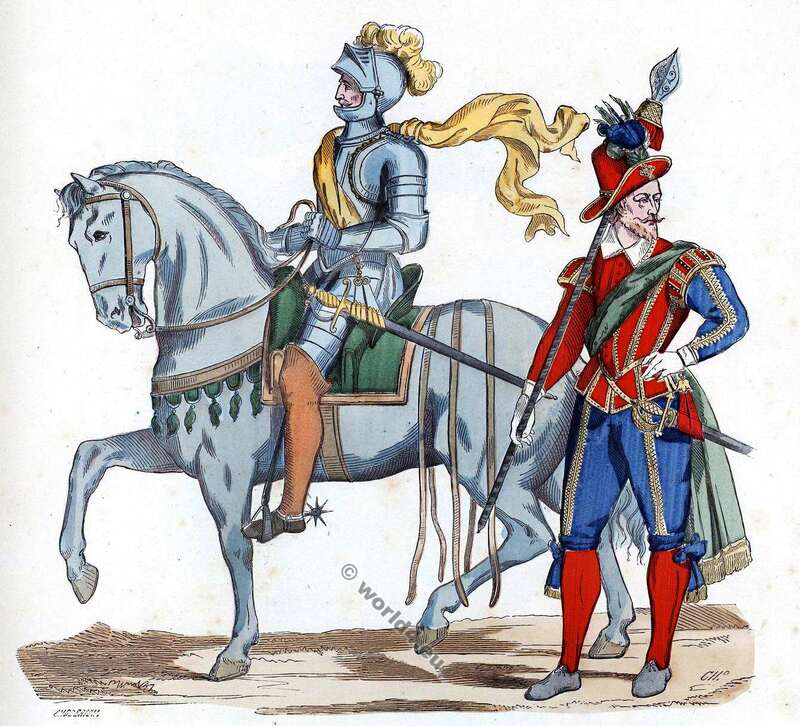 Gendarme of France in 16th century. Home » Gendarme of France in 16th century. A Gendarme in 1593. Gendarme of the first company of children of honor in 1596. Gendarme of France in 16th century. Baroque fashion. Louis XIII fashion era. French Ancien Régime. Renaissance, Baroque fashion history, Tudor fashion era. Italian noblewoman in 1520. Renaissance costume. Italian renaissance helmet from crafted iron.16th century. 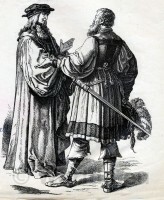 German Renaissance Costume in 1540. 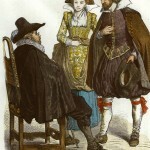 16th century fashion. Marguerite de Valois 1553–1615. Queen of France. 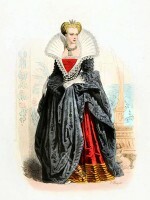 Baroque costumes. Germany 16th century fashion. Elizabeth the first. 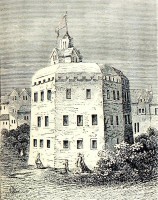 The days of Queen Bess. Baron of the Holy Roman Empire Costume. This entry was posted in 16th Century, Ancien Régime, Baroque, France, Military and tagged Baroque fashion, Costumes civils et militaires des Français on 6/6/16 by world4.